While I am new to Washington, I am not new to the optical industry. 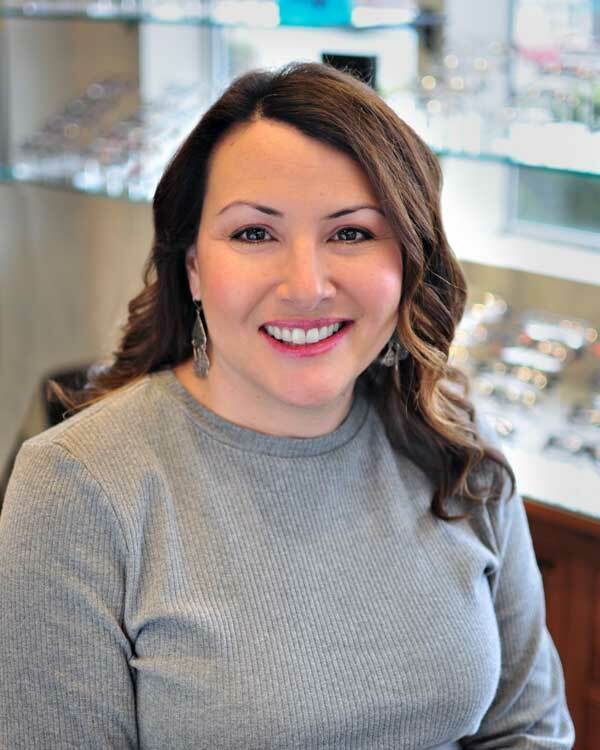 I have over 15 years experience working for both large corporate optical companies and private practice. When I’m not busy helping to give the gift of sight, I enjoy traveling to new places and cheering on two of my favorite baseball players from the bleachers. I am excited to be working with the amazing staff in this office and to meet all the patients in this new place I call home.